This Sunday’s show couldn’t be more jam-packed with award winners - Sunday Special absolute-fave DANIEL KITSON pops in to do a set and is joined by a host of excellence. Joining Daniel is double Edinburgh Comedy Award winner JOHN KEARNS, Live At The Apollo and Have I Got News For you star DESIREE BURCH and the return of Sunday Special’s No. 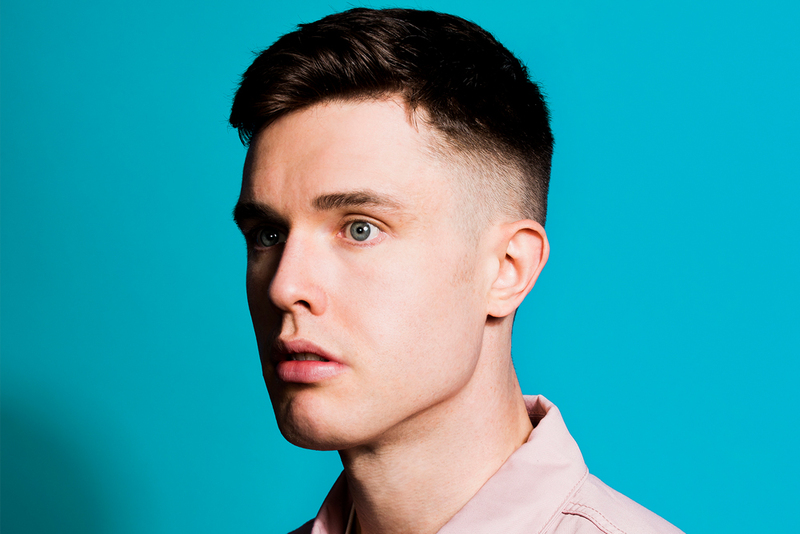 1 son ED GAMBLE as host. Hot damn. * Please note - James Acaster is sadly no longer able to appear at this show, we apologise for any disappointment caused by this.